Hello! My name is Lynette Henk, and I am a entrepreneur in the local Punta Gorda and Babcock Ranch healthy chocolate revolution. As the world leader in healthy chocolate, and the local Punta Gorda authority on chocolate for health, the vision of our healthy chocolate company is to transform and improve lives worldwide through healthy chocolate products. 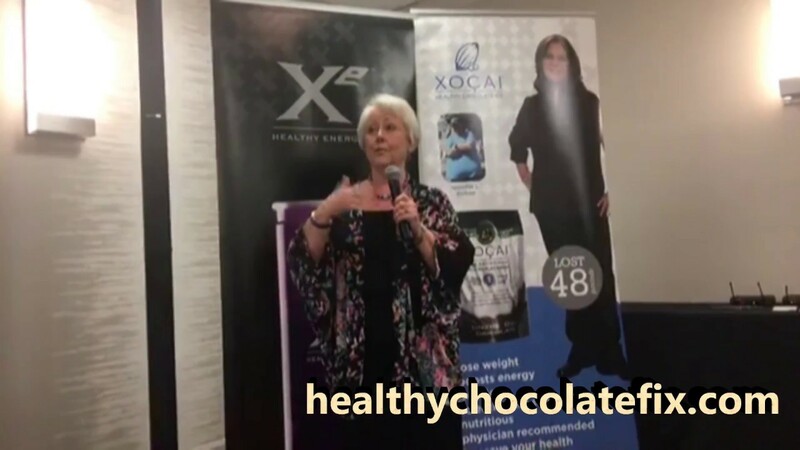 XO healthy chocolate provides an exciting health alternative for everyone in Port Charlotte, Punta Gorda & Deep Creek as well as a promising business opportunity for the greater Sarasota-Fort Myers area. The most exciting part for me is that our company has a focus on engaging in socially and environmentally responsible practices to make and distribute our healthy chocolate products from SW Florida to the world. Beyond healthy chocolate combines the wonderful flavors of unprocessed cacao, acai berries, blueberries and concord grapes, leaving my friends in Punta Gorda with a lasting and delicious, ‘dark-chocolate’ taste. Mmmm! Our healthy chocolate contains a high antioxidant content with a remarkable ORAC (Oxygen Radical Absorbance Capacity) Value. Our healthy chocolate is perfect for the ‘all-natural’ consumer. XO products are formulated with no added colors, no artificial flavors, and no preservatives! Ideal for the SW Florida purist who wants nothing but the raw, high-antioxidant ingredients or for our local Punta Gorda energy enthusiasts who want nothing holding them back from an exciting Florida life! 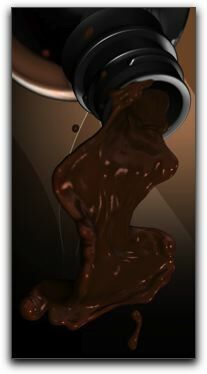 Give me a call if you are interested in learning more about how healthy chocolate can be for you. You can reach me on my Contact page (to the right) or by calling me at: 941-216-5727. Thanks for stopping by my Punta Gorda Healthy Chocolate Website.